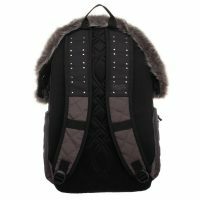 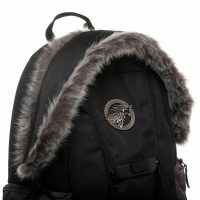 This Game of Thrones Stark Faux Fur Backpack is perfect for the winter, when you have to walk to class no matter how cold it is. While the faux fur trim won’t keep you or your books any warmer, it sure looks nice, and the quilted side patches also give it that look of warmth that would match perfectly with your winter coat. 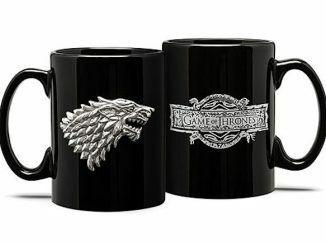 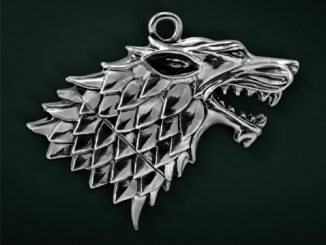 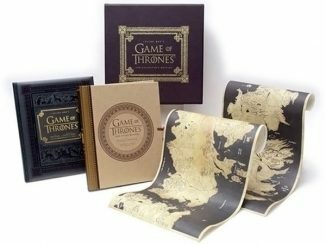 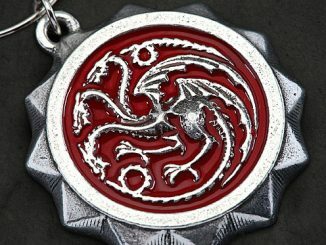 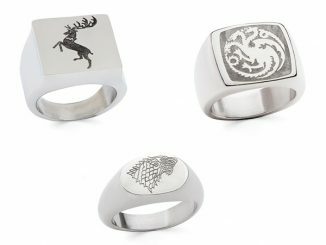 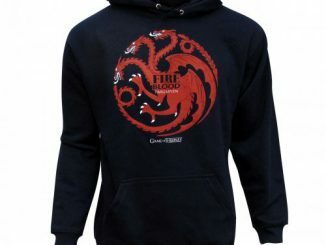 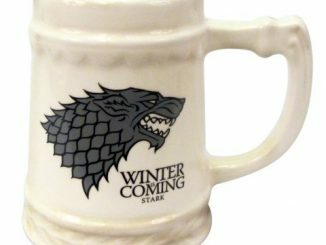 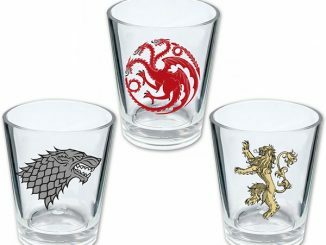 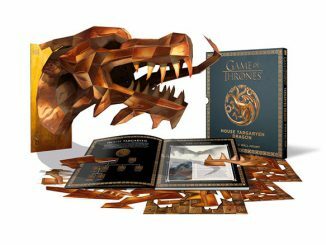 Right front and center is a gorgeous House Stark sigil, a grey direwolf. 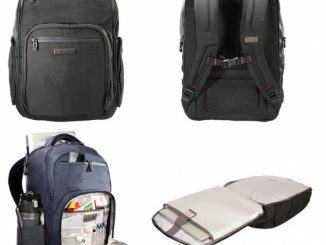 There a large main pocket, two side pockets, and a front pocket to store and organize all your stuff. Pack for your next journey with this stunning Game of Thrones Stark Faux Fur Inspired Backpack. 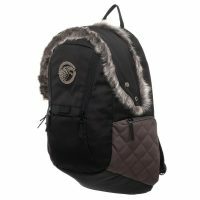 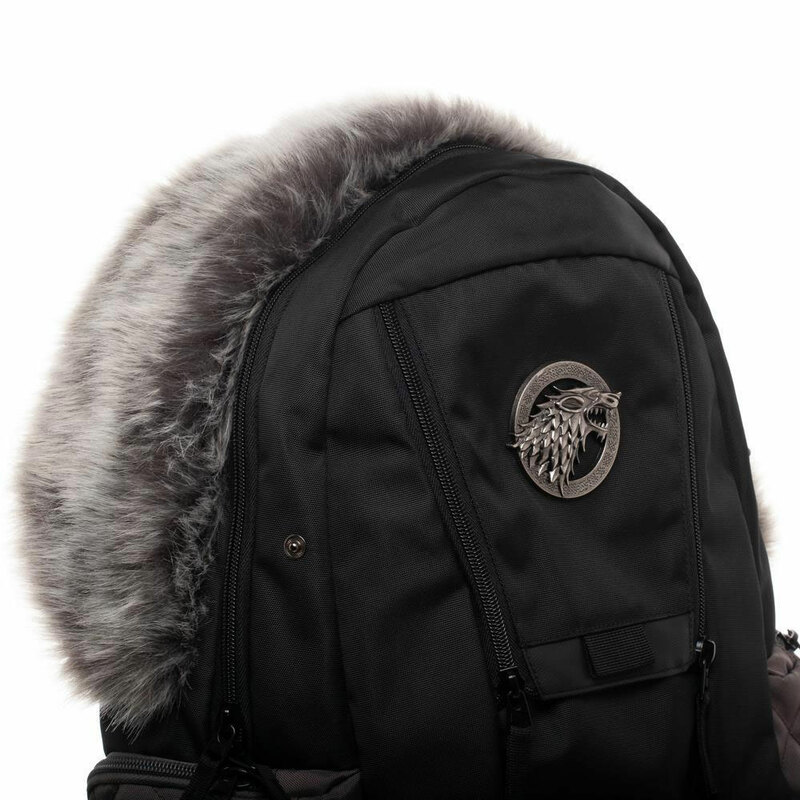 This black backpack features the House Stark sigil on the front, faux fur on the top and sides of the bag, two large side pockets, one front pocket, and one main pocket. 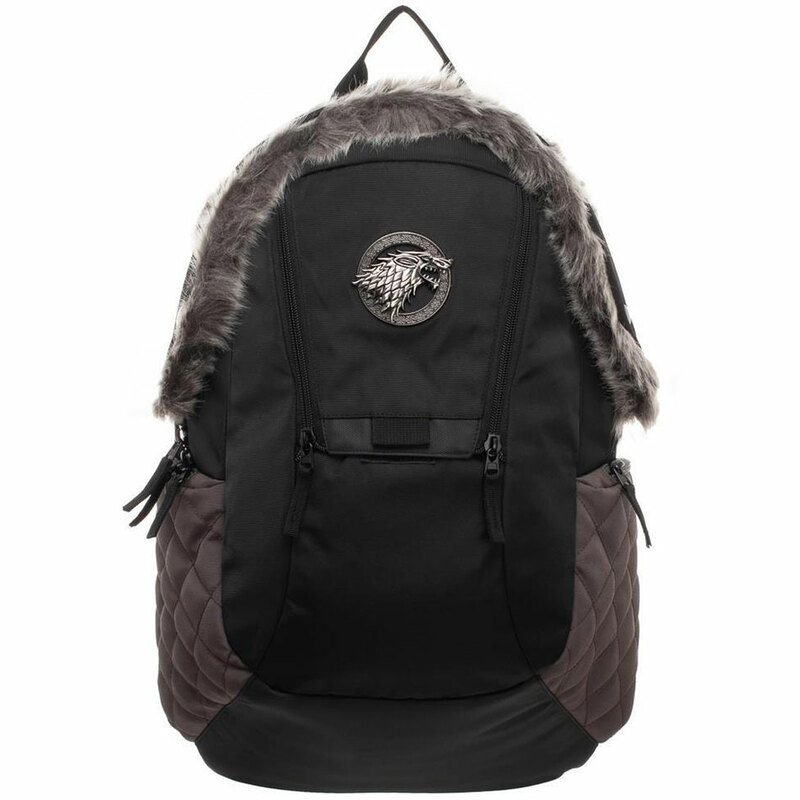 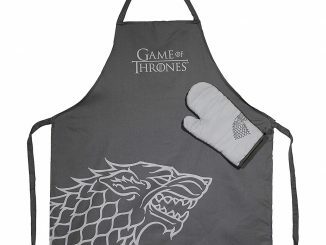 Available direct from the HBO Shop, this Game of Thrones Stark Faux Fur Backpack costs $84.95.